1) Calendars with 24 days of treats may very well go on sale after December 1st; a couple have already been discounted. 2) Some calendars are 12-day types, so it&apos;s not too late for anyone who needs to start on the first day calendar-wise. 3) Only you can decide whether starting a calendar "late" is a bad thing, right? 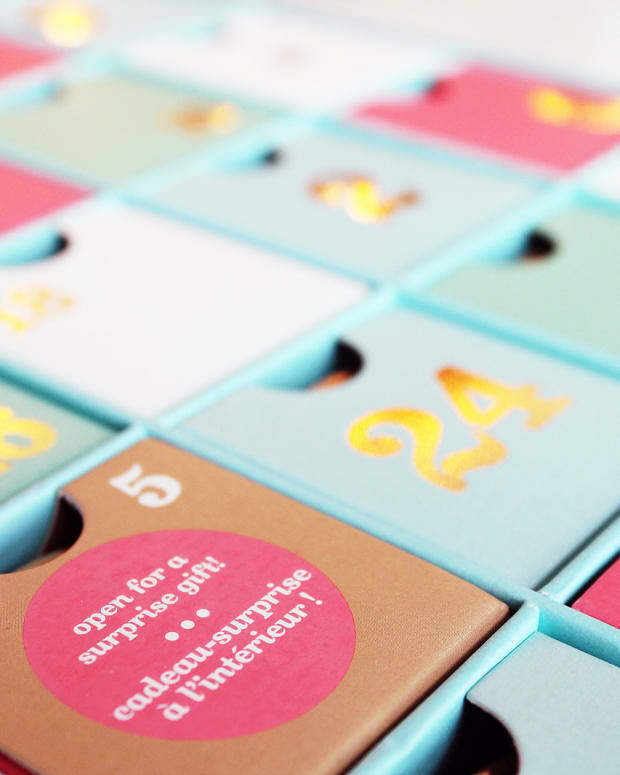 10 Days of Clinique calendar isn&apos;t quite Advent-y, but it&apos;s in a pretty box with 10 little doors, and it&apos;s $50 CAD and $39.50 USD. 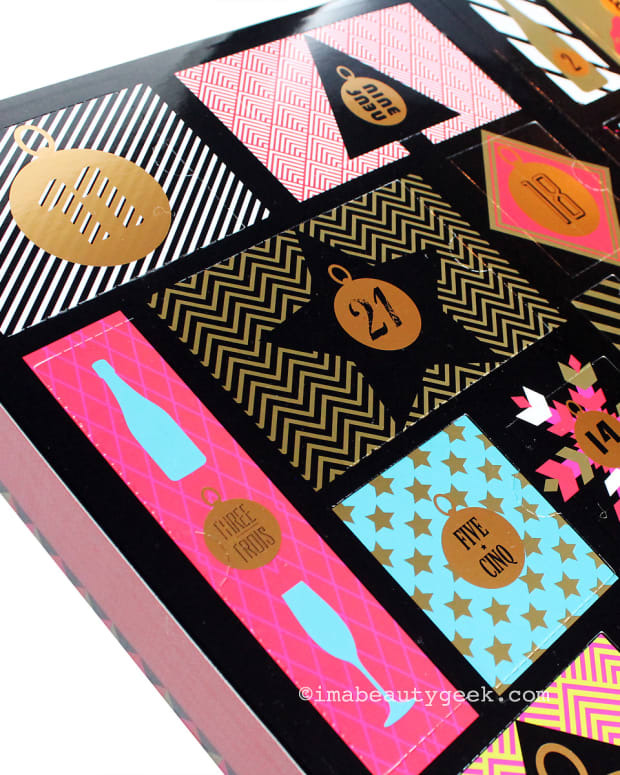 Charlotte Tilbury&apos;s World of Legendary Parties advent calendar is $250 CAD and $200 USD. TheFaceShop 12-Day Advent Calendar is $39 CAD. The Lush 12 Days of Christmas calendar is still available for $99.95 CAD at lush.ca and $99 USD at lush.com. The Benefit Girl O&apos;Clock Rock advent calendar is $59 CAD at benefitcosmetics.com/ca. The Saje 12 Days of Wellness unisex advent calendar is $89.95 CAD; it&apos;s out of stock online, unfortunately, but they may still be in stores. 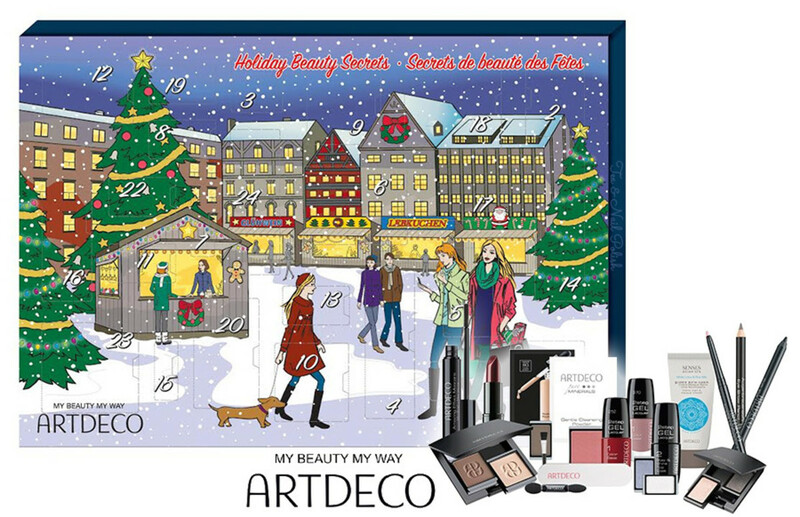 The Art Deco Beauty Advent Calendar is still available for $86 CAD (value $224 CAD) at select Shoppers Drug Mart beauty boutiques; best to call ahead to confirm stock. The Bare Minerals Countdown to Gorgeous calendar is $79 USD (value $205 USD) at nordstrom.com. The Clarins Advent Calendar is still available for $132 CAD (value $265 CAD) at clarins.ca. 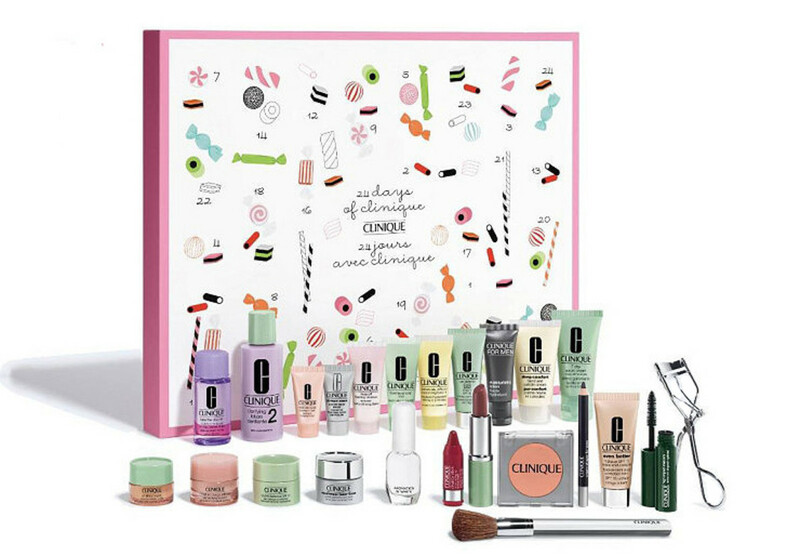 A lovely 24 Days of Clinique advent calendar is still $85 CAD (value $215 CAD) at clinique.ca and $65 USD (value $178 USD) at clinique.com. The Estée Lauder Holiday Countdown calendar is still $310 CAD (value $385 CAD). The L&apos;Occitane Beauty Advent Calendar is sold out at loccitane.com, but you can still get one for $59 CAD (value $119 CAD) at thebay.com. The Lancôme 24 Beauty Wishes calendar is $199 CAD (value $402 CAD) at thebay.com. The NYX Wanderlust Advent Calendar is $56.25 CAD down from $75 CAD (and shipping is free after a $45-spend). 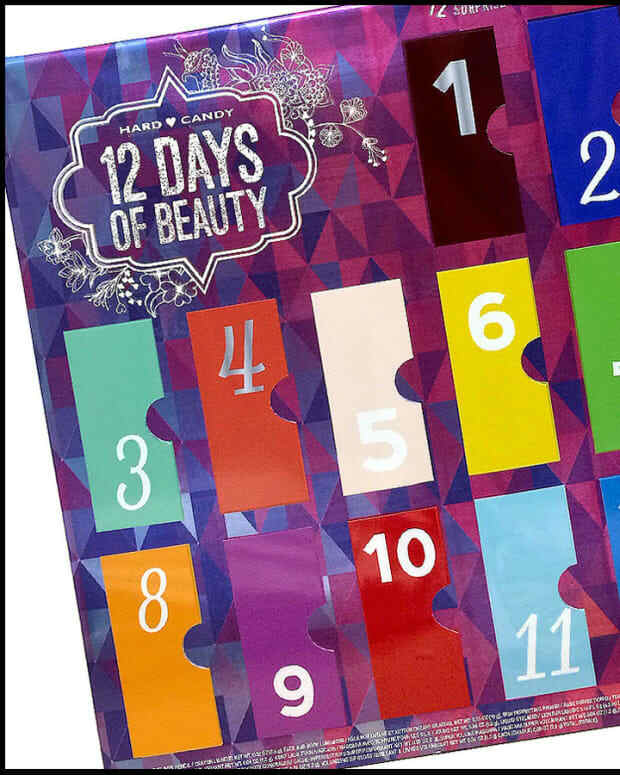 The Body Shop Beauty Advent Calendar (24 days) is $75 down from $99 (value $193 CAD). The Body Shop Ultimate Beauty Advent Calendar (24 days) is $149 down from $169 (value $305) . 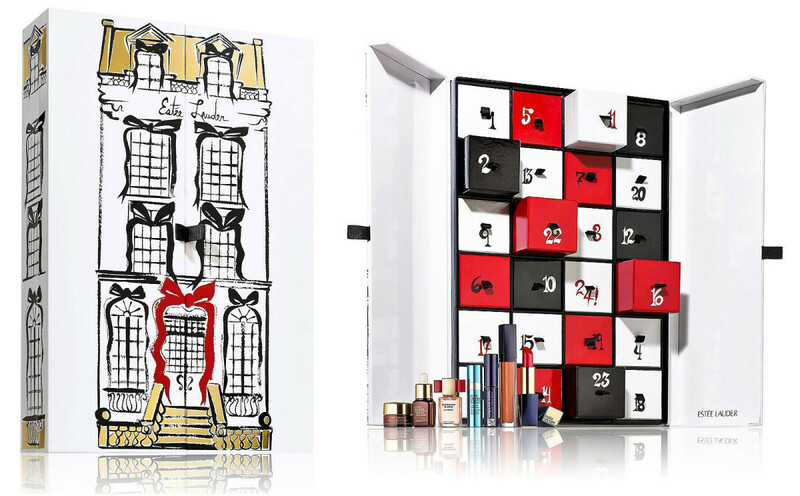 Have you picked up any beauty advent calendars as gifts this year? Or have you received one? Is there one that gives you #grabbyhands?